Having been in the real estate business for over 20 years, Diane’s strengths now shine outside the office. Diane is heavily involved with the community and Realtor® associations on the local, state, and national levels which allows her to keep her finger on the pulse of the market and make first impressions on a daily basis. 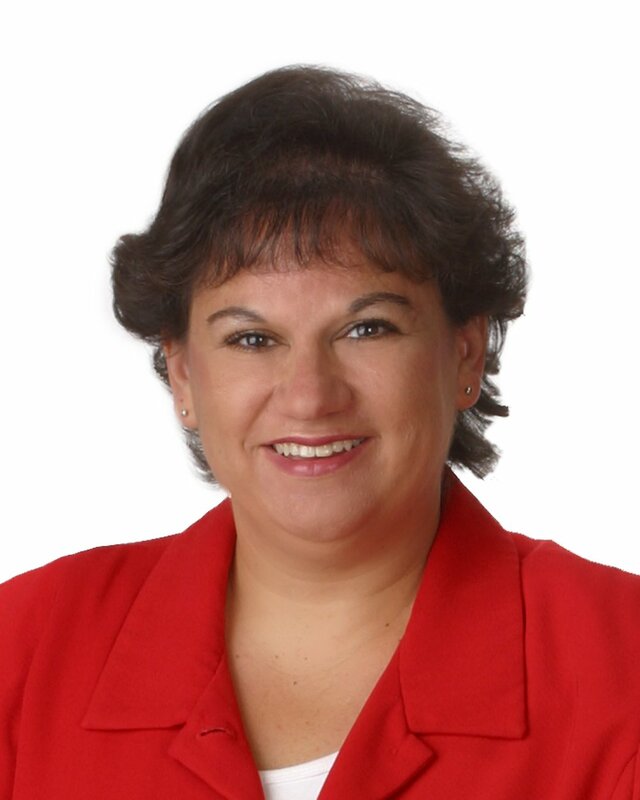 When you are ready to buy or sell a property Diane will be your first contact to discuss your plans; From there Diane connects with her team to move forward on fulfilling your specific needs. Updated: 20th April, 2019 2:45 AM.